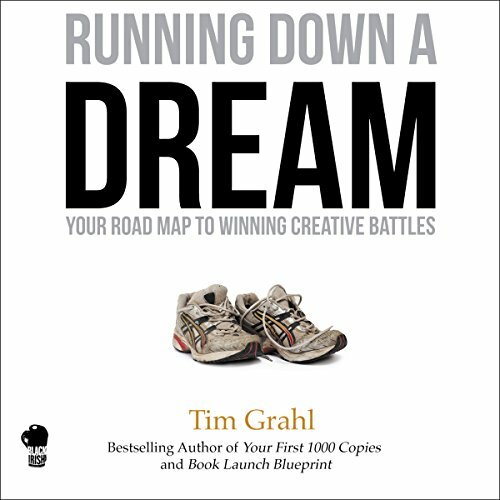 Showing results by narrator "Tim Grahl"
When you dream, you envision a magical future. You have heroically slayed the dragons and unlocked the creativity and genius buried deep inside. But how do you actually get there? You can analyze the myths of visionary creators - artists, writers, musicians, software developers, etc., who have accomplished the impossible. But exactly how these successful creators went from being fearful dreamers to accomplished artists proves elusive. Running Down a Dream unflinchingly bares the naked truth behind all creations and shares the practical to-do list to take you from here to there. Imagine if you had a direct connection with thousands of readers who loved reading your books. And imagine if those readers eagerly awaited the launch of your next book. 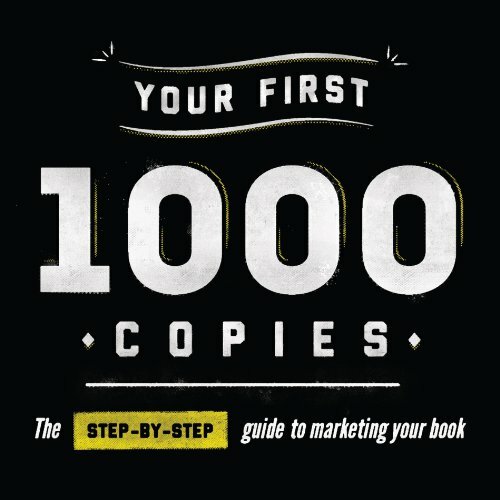 In Your First 1000 Copies, seasoned book marketing expert Tim Grahl walks you through how successful authors are using the online marketing tools to build their platform, connect with readers and sell more books.